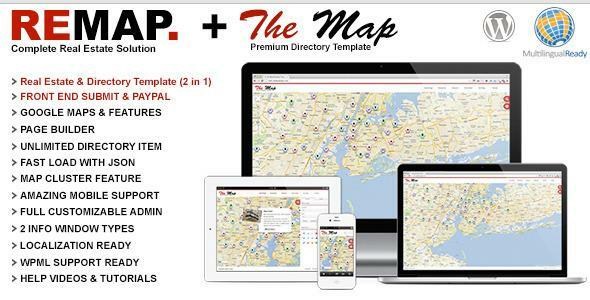 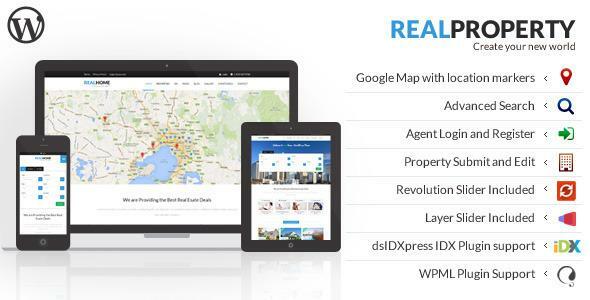 Just like any other industry, real estate industry too welcomes the stand of making their presence online. 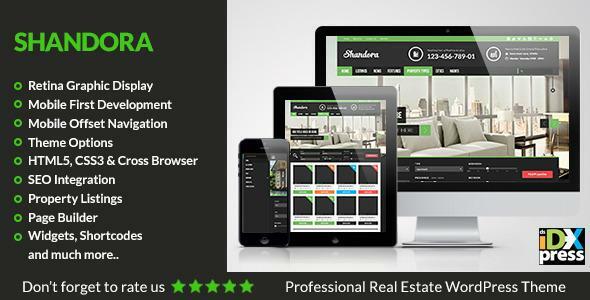 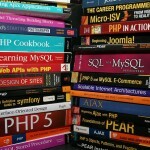 And well for opening up their shop online, there is a strong need of best available website designs. 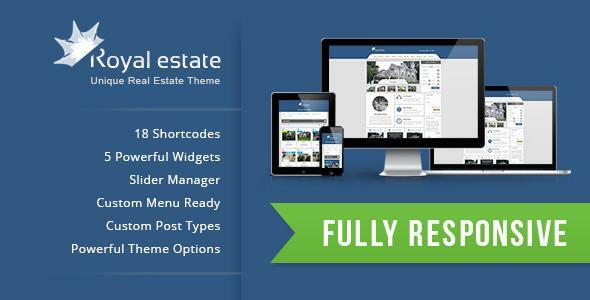 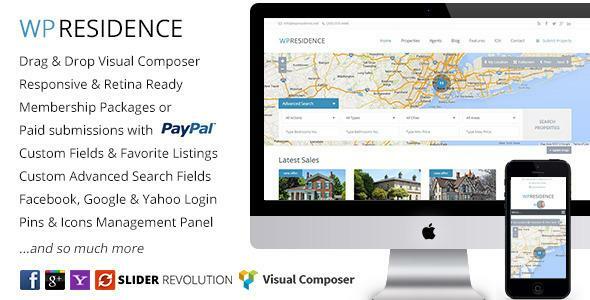 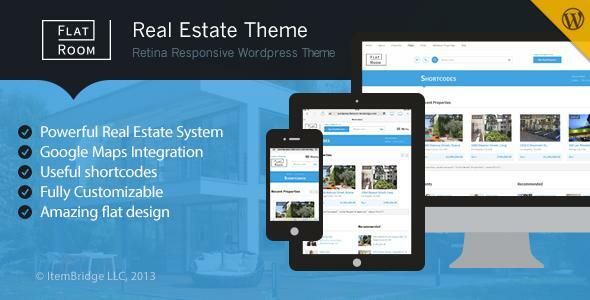 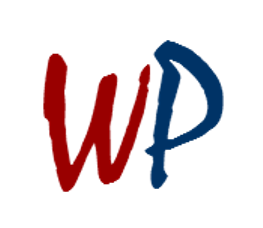 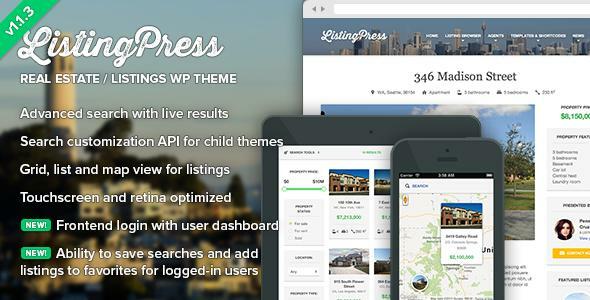 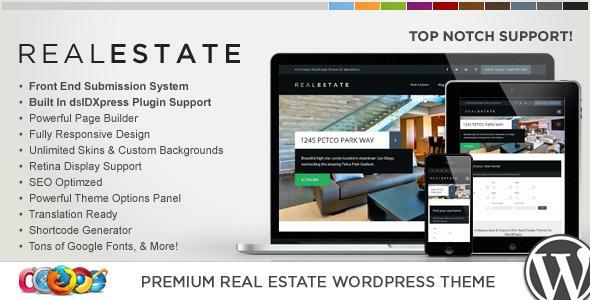 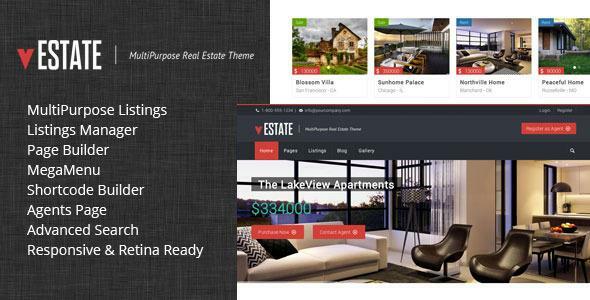 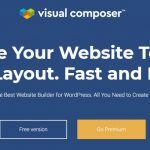 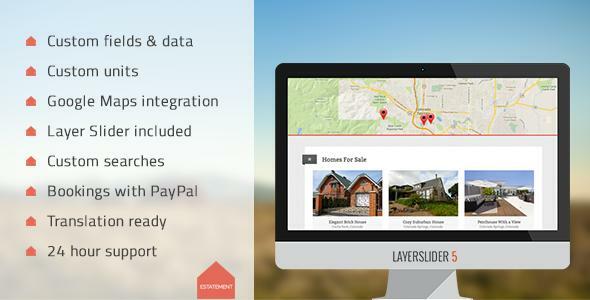 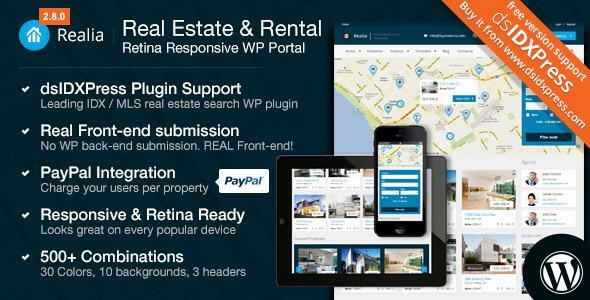 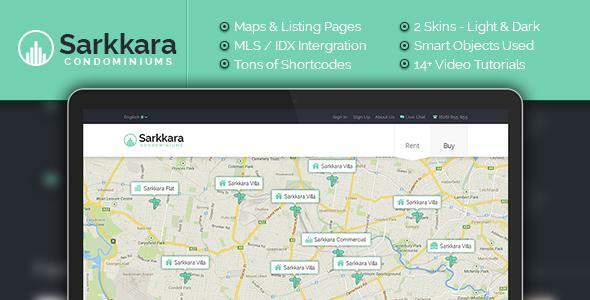 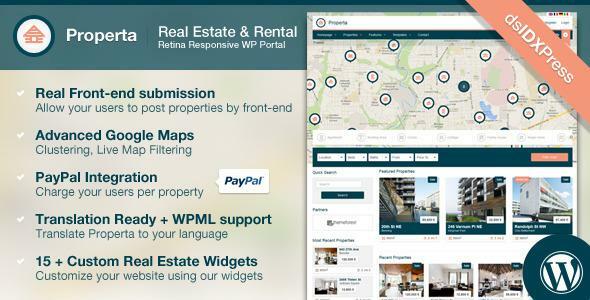 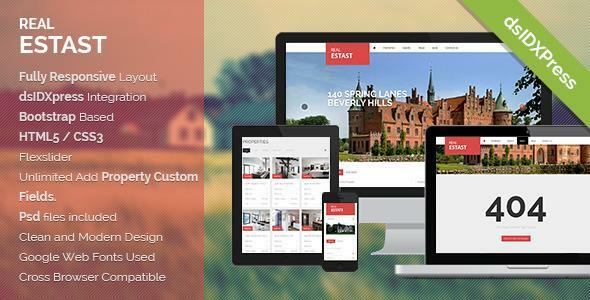 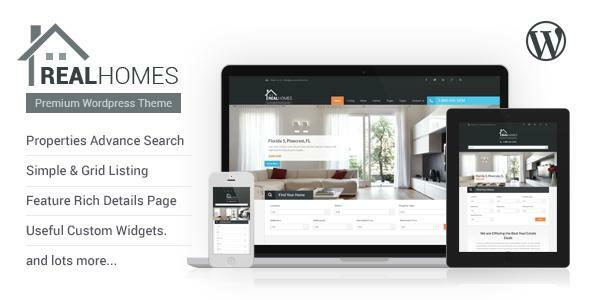 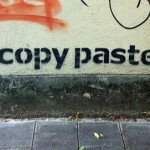 This is because in this article, I have collected the best of WordPress real estate themes for 2014.